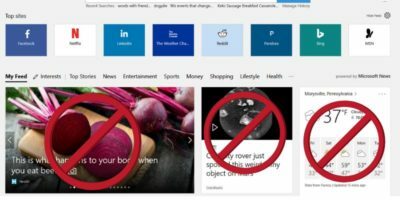 The latest version of Microsoft Edge came with a “News Feed” feature that shows articles when you open the browser. Here’s how to disable that. Start.me is a new tab replacement for Chrome, Firefox & Safari. For first-time users it isn’t the easiest to customize, so we’ve made this tutorial to help.